Amazing Southwest home with 3 bedrooms and a loft. 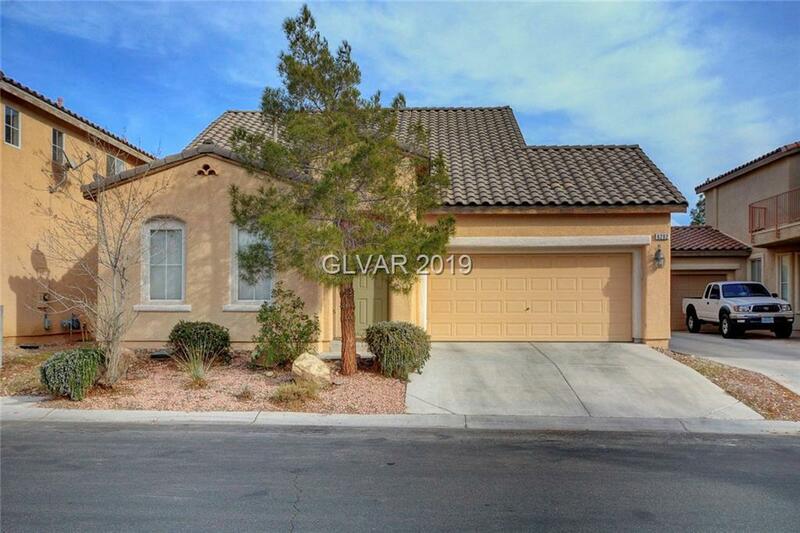 This amazing floorplan has 2 full beds and baths down (including the master suite), and an upstairs full bed and bath with a loft and full bath. Very hard to find floorplan. Open great room concept with a granite island and kitchen/dining. 2 tone paint and many unique features. You'll need to see it to believe it. Directions: From Ft. Apache And Sunset, West On Sunset, Rt On Grand Canyon, Left On Spinnaker Creek, Rt On Caddo Creek To Property On The Right.